well, where do i start....im building up a little run down XF ford. 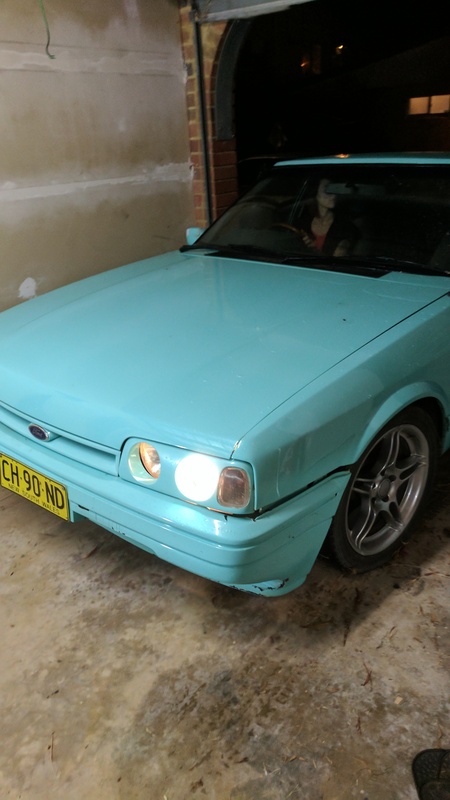 I went to a AU XR6 and it flew, it was just nice, except......it was an AU...not visually asthetic. im 26 and have been with the same company since i was 15, so long service leave rolled around and i helped my old man build his house for two months. 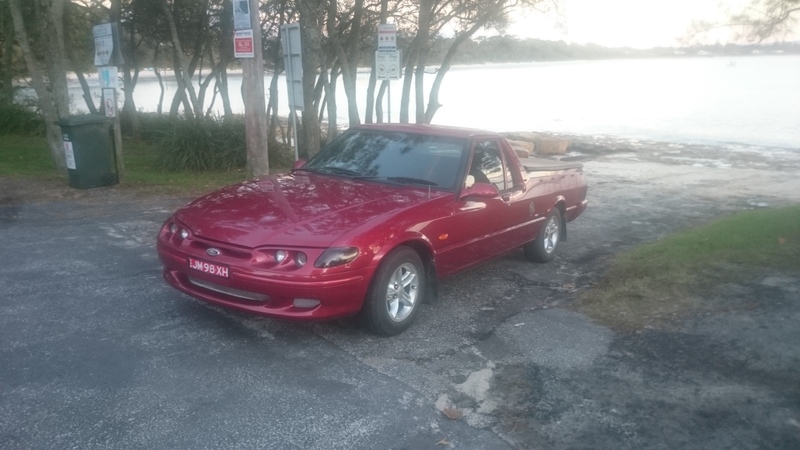 queue the 1998 ford falcon XH XR6 tickford longreach ute. he gave this to me for helping him build the house. 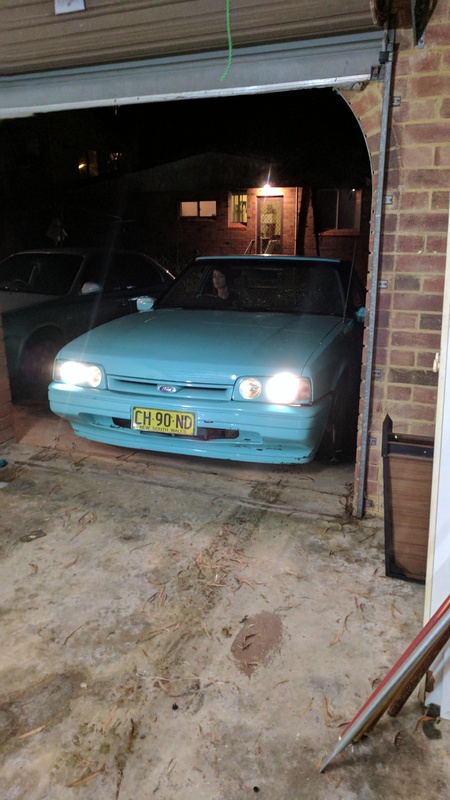 its 2017, almost a 20Y.O car and only 179000km on the clock, immaculate....BUT......automatic. ive had the XH for twelve months and im frothing at the bit to turn it into a Manual. unfortunetly, full time work and no regional mechanics willing to take on the job of a trans conversion, i thought the money and time was better spent on buying a manual X series, but i know i was not going to get one in great condition. 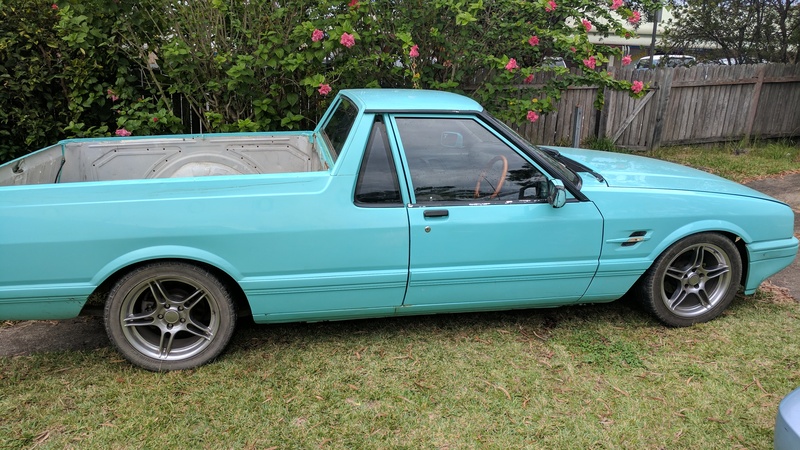 QUEUE the XF 1993 GL (with xr6 front) Ford ute. now this car was out for $3700. a few messages, and three months later, i get the thing for $1000 bucks. 4.1 250 crossflow carb. so i guess after driving the car home, theres no HUGE issues so far, cosmetic mainly and the issues i have, i can fix myself. 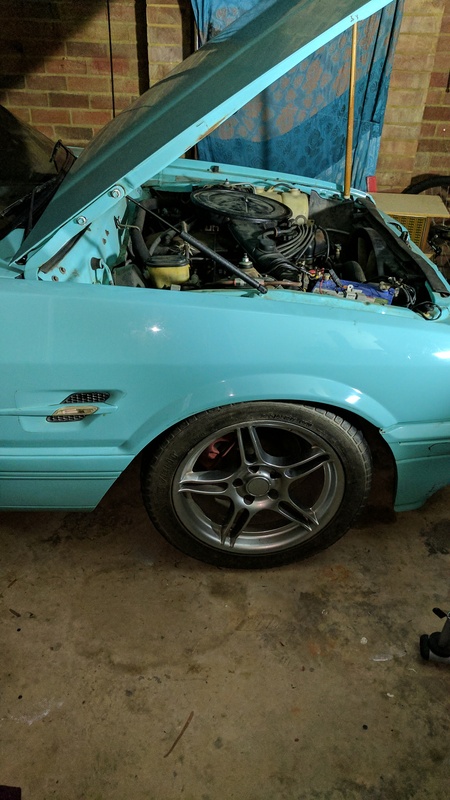 im going to be doing updates as the car comes along so i hope you enjoy watching the process the car makes. in the build the below CONS will what i'll have the updates on. 235/45/17 tyres - sits nice. lowered kings in front blocks in back. bonnet rust was pretty bad, needs a rust bath. look forward to updating soon!! Last edited by Tommyk123123 on Thu May 11, 2017 12:42 pm, edited 1 time in total. so im being a little cheeky. i wanted to do a forum on the progress of the XF but started before i signed up...SO - progress has been made already! so here are some photos right on when i purchased the thing. This update is on RUST! the stuff that kills cars. i've purchased a cheap angle grinder for 20 bucks, a wire blade attachement and a grinding blade for the rust - with some etch primer of course. Last RDO i went rust hunting, and luckily, there was nothing major on the body. bottom seals. inside of the doors on the bottom, bottom of the trey etc. 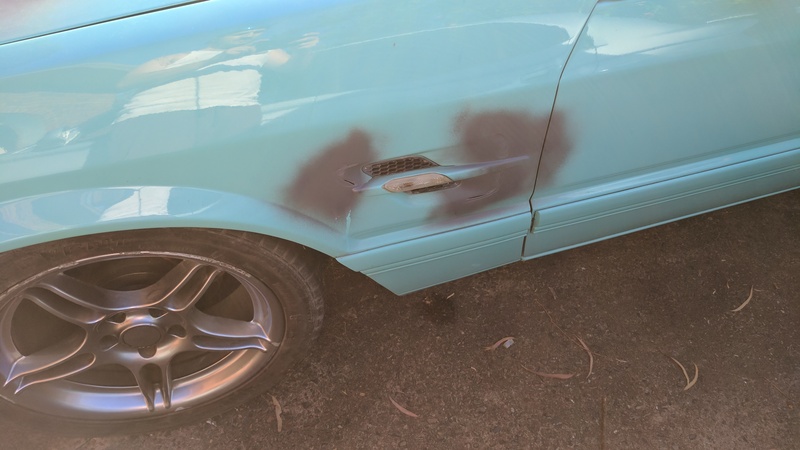 The owners before me installed side vents with indicators because they probably thought it looked sick. 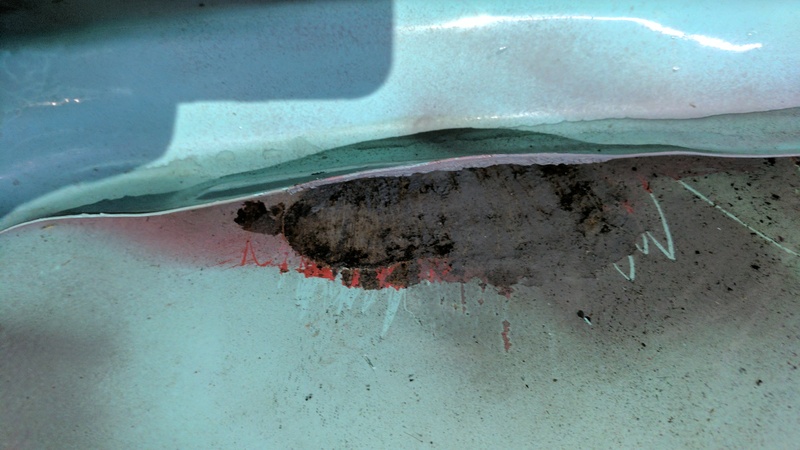 only issue is.....they didn't seal or rust kill the edge of the metal so the rust ran through and discoloured the body filler. meaning i had to go to town on the edge of the guard and get the rust out. 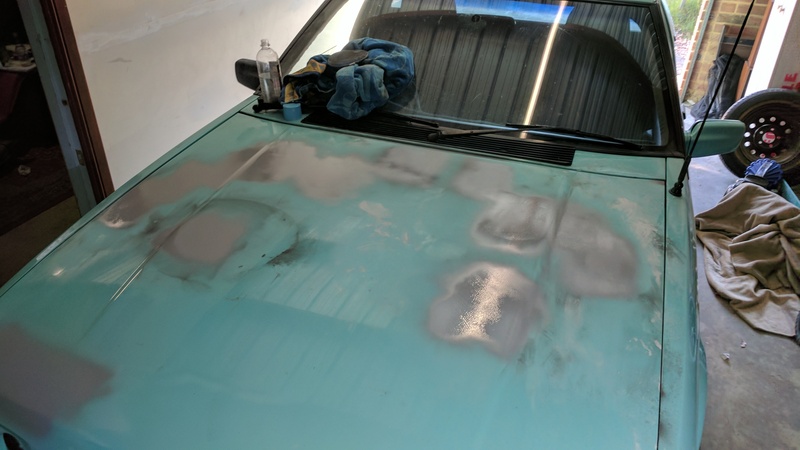 not sure what will be the next update - but game plan for the bonnet is to remove it, seal the holes with electrical tape or another hole filler temporarily.... invert the bonnet and fill the cavity of the bonnet with a rust bath $55 from Autobarn. leave the rust to get eaten for a few days. go back to town on it with a grinder, hit it with a rust killer again, then etch prime it. 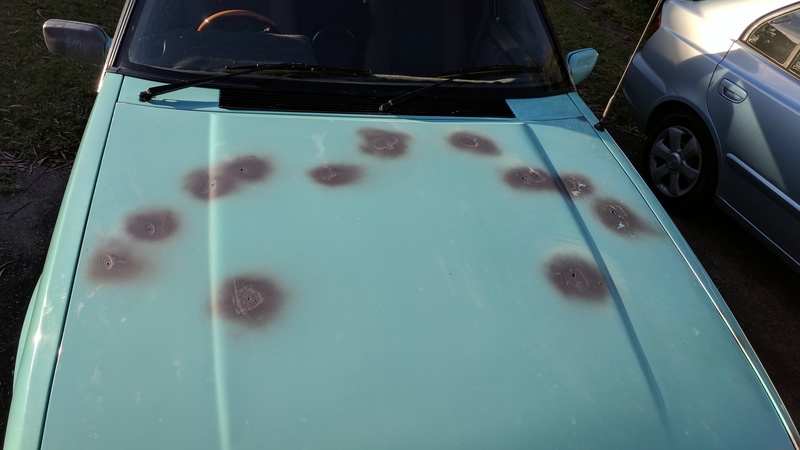 fill the holes with body filler and get a few more years from it. Last edited by Tommyk123123 on Thu May 11, 2017 12:47 pm, edited 1 time in total. okie dokie, theres been a fair bit of movement happening on the XF. unfortunatly haven't had time to get on here and update. now that i have the image hosting site working it should be a piece of cake. found more rust in the thing. 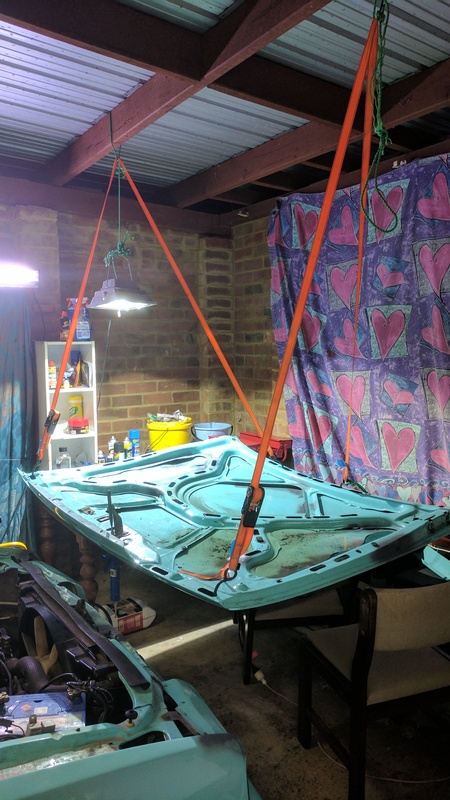 i took the bonnet off and inverted it and hung it from the cieling using wratchet straps. 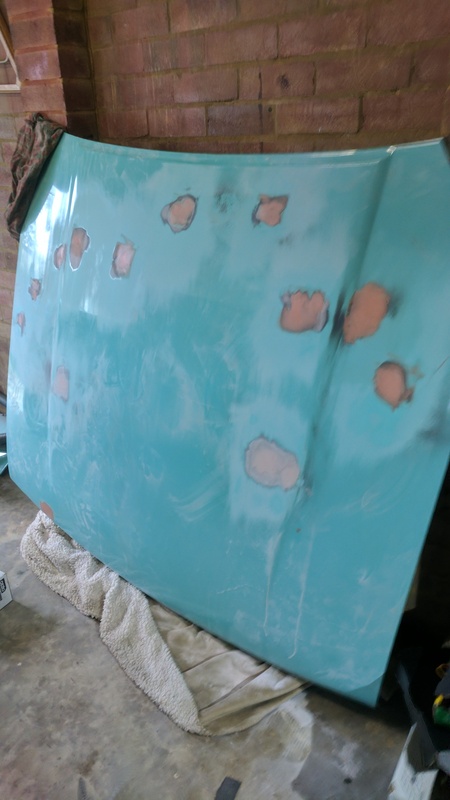 luckily most of the rust was surface so the rust bath converted ALOT of the flakey crap the grinder couldnt reach under the support brace. overall, im happy with the amount of rust that came out. so i think it'll get me a few more years and if i see a good quality xf bonnet pop up i'll buy it. throw on some primer filler and let it dry and we have a smooth bonnet again! XG bonnet should be the same as XF only difference is the grill (yours looks the same as XG)and theres alot more XG's than XF's.